Chicago, IL – March 1, 2016 – American Street Capital (“ASC”) announced today that it has arranged $4.00 million in financing for an 81-unit multi-family property in Oak Lawn, IL. The transaction closed in February, 2016. 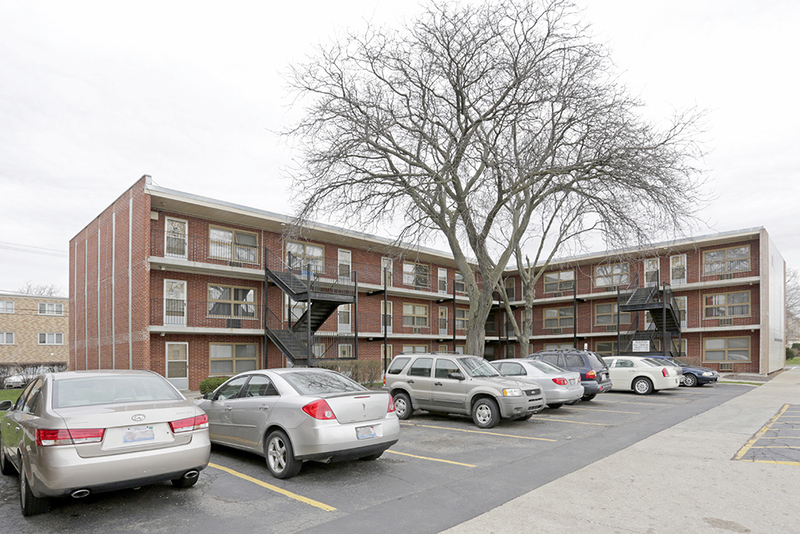 ASC worked exclusively on behalf of their client to secure the acquisition loan for a multi-family complex property in the Oak Lawn suburb of Chicago. The high leverage financing included a 10-year fixed term, non-recourse structure, a fully assumable loan on a 25-year amortization schedule with a correspondent CMBS lender.